Re-enhance are Dermal filler specialists and have practices in Cheshire, London, Wakefield and Majorca. Dermal fillers or Facial fillers use a natural hyaluronic acid gel to remove lines, improve contours and give your face a ‘fuller’ shape. They are injected under the surface of the skin and work immediately, with only mild bruising and swelling. Treatment usually takes around 30 minutes and lasts between 12 and 18 months. 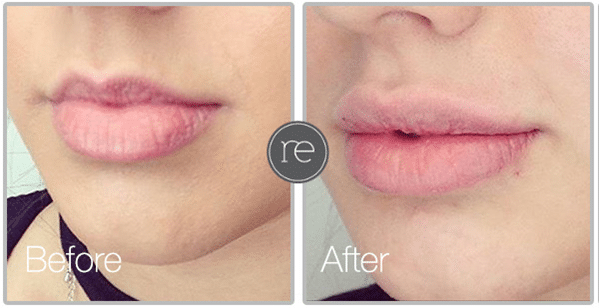 The filler brands used at Re-Enhance are Juvederm and Restylane. Profhilo® is based on IBSA’s patented technology. It uses stable, hybrid cooperative complexes of Hyaluronic Acid (HA) at high and low molecular weights. This technology has allowed IBSA to present a unique concentration of Hyaluronic Acid to the market. The hybrid cooperative complexes generate a dual action, owing to a slow, long-lasting release of high and low molecular weight Hyaluronic Acid. Hydrating and stimulating action, related to low molecular weight (L-HA) HYDRO2. Dermal scaffold action (support), related to high molecular weight (H-HA) LIFT3.